Looking for easy ways to make money on eBay? Use this handy guide! eBay’s registration process is rather simple and won’t take too much of your time. You will also need to verify your seller account via a phone call and choose how to pay seller’s fees. After registration, we recommend you explore a bit. The store subscriptions is a good place to start: here you can list everything that you want to sell in one place. You can also create your own home page. If you are just starting out and are having less than 50 items to sell, then you can go for Basic subscription. Likewise, you could choose from two other subscriptions like 250 or more items per month or over 5000 items per month to respectively take the Featured or the Anchor type of store subscriptions. Selling on eBay mobile app is also super convenient and you can immediately post photos of items you want to sell. You might want t also stay on top of other people’s listings (items being sold) to determine what items are selling and to get tips on how the items are being described. Take inputs from these listings and make changes in your listings from time to time. Exploring will also help you stay abreast of your competition and enable you to price your items accordingly. There are different selling formats like Fixed Price, Auction and several add-ons in each of them. For example, if you plan on the Auction option, then the highest bidder wins the auction. You will need to specify an End Time for the auction. The Fixed price option is suitable for sellers who do not wish to wait and allows the buyer to pay for an item immediately. You can add the BestOffer feature and even sell variations of different items, for e.g., clothes in different colors or sizes using the Fixed Price option. It is easy to sell on eBay app or website, provided you know their policies. The rules for listing page can help ensure you are within policies and that you aren’t selling restricted items. Pricing the auction– The eBay selling guide will prompt you about how to start and also the starting price of the item. Shipping-You must determine the logistics and price the item based on the amount you will need for shipping. Free shipping is a lucrative option to entice buyers. However, you will need to consider ‘how much does it cost to sell on eBay first’ before you consider giving free shipping. Buy stuff needed to ship sold items– You will need to order items for shipping like boxes, cartons, tape, packing materials and other items that can help you pre-package items and ship them as soon as they are sold. You can also use USPS/eBay shipping services which have convenient Free Pickup/drop-off services. You can choose to personalize the experience for your customers by adding a Thank You note in each of your sold item/s. This is an essential aspect to consider when selling on eBay, domestically or internationally. The easier the options you provide to your buyers, the easier it will be for you to sell. Options like PayPal and Merchant Credit Card usually help. List your photos-you get up to 12 photos free except for motor vehicle listings. 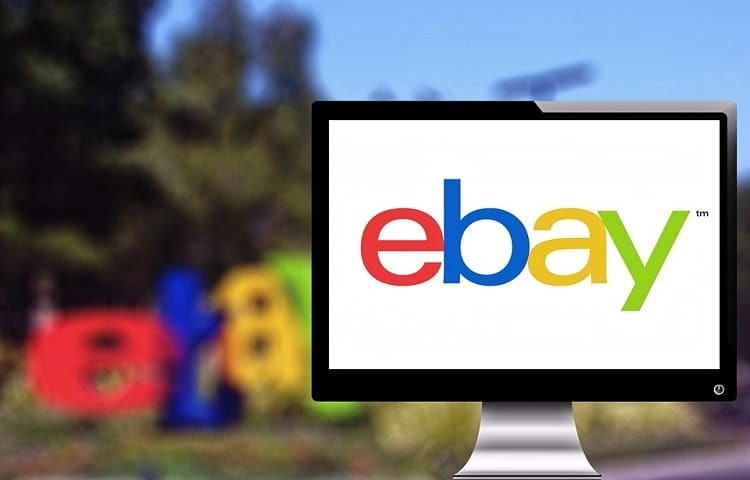 We hope these 6 super quick tips and easy ways to sell on eBay help you. Good luck!